 B&Q has been the UK’s leading home improvement retailer since the 1960’s, helping millions of customers to improve their homes through inspiring ideas, expert advice and support and clever solutions. By delivering high volume, fast turnaround advertising network is helping further build their brand and increase sales. The home improvement market is extremely competitive and B&Q needs to partner with an agency that can handle the demanding logistical needs of the business. network works closely with them advising, developing and implementing numerous local store campaigns across the most innovative new media routes. 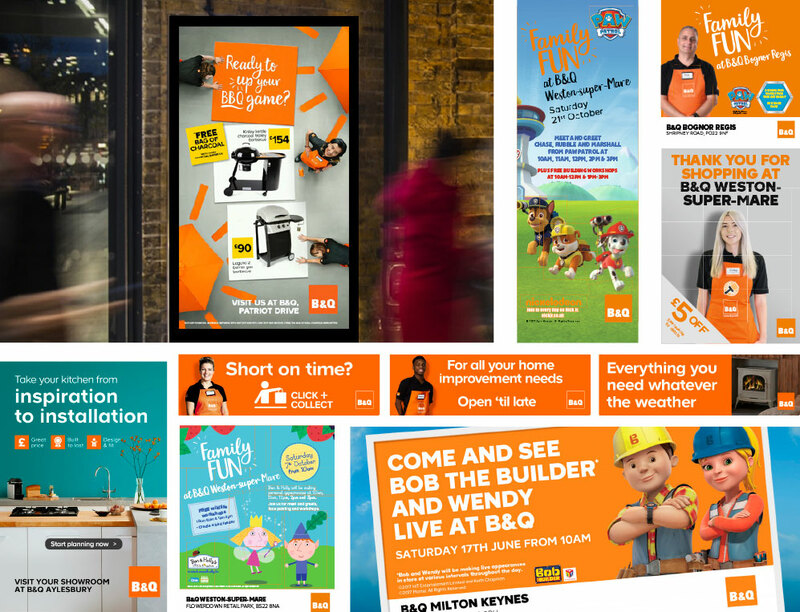 network has been an agency partner of B&Q’s since 2007. In this time we have been trusted with handling their national press advertising, TV, radio and high logistical local store marketing campaigns including press, leaflets, radio, digital and social and outdoor advertising. As well as any many other challenges.